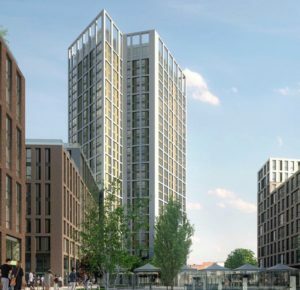 We are delighted to confirm that Planning Consent has been secured for Connaught Square, Digbeth, Birmingham. The scheme which has a gross development value in excess of £200 million, will create an entirely new destination within the city, comprising a vibrant mix of residential, commercial, retail and public space designed to enhance and further cement Digbeth’s fast emerging reputation as Birmingham’s Creative Quarter. 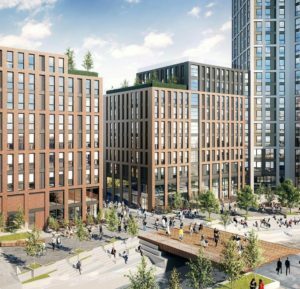 Project and Cost Management for the delivery of this amazing regeneration scheme will be provided by Fellows on behalf of our Client, Seven Capital.